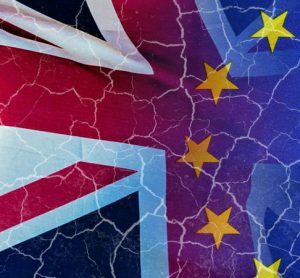 As details of the terms of the UK's exit from the EU still remain a mystery, the UK's CAA has put into place contingency plans ensuring trade between the UK and the U.S. remains as uninterrupted as possible following the UK's exit from the EU. 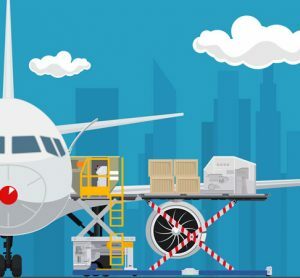 IATA have emphasised that the three priorities, accelerating the speed of process modernisation, implementing and enforcing global standards, and keeping borders open to trade will ensure the longevity of the air cargo industry. 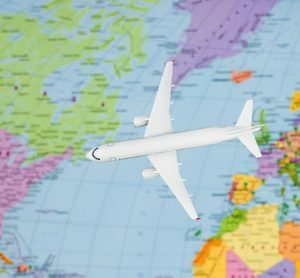 How will Brexit affect the duty free trade between Ireland and the UK? 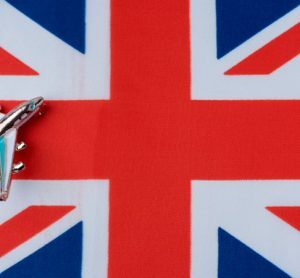 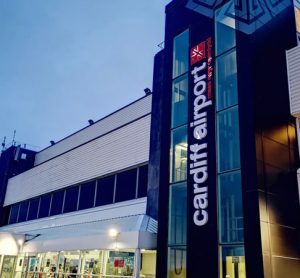 The Irish Duty Free Alliance (IDFA) responds to Government proposals to stop duty free sales to UK passengers, should there be a hard Brexit. 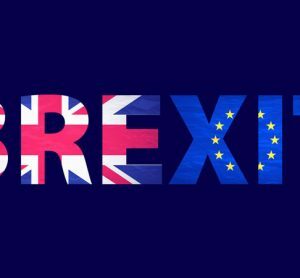 As Brexit approaches, consumer researcher Which? 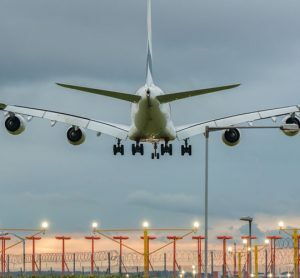 reports that with extra passport checks in the event of a no-deal Brexit, queuing time at Spanish airports may be increased by up to five hours. 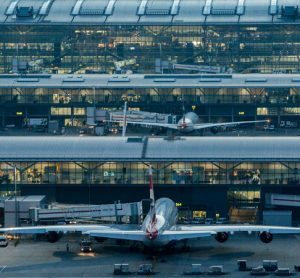 Dr Michael Kerkloh, President of ACI EUROPE and CEO of Munich Airport, commented on the potential impact of Brexit, recent drone disruptions and the need for alignment in airport capacity, investment and user charges, at ACI Europe's New Year Reception. 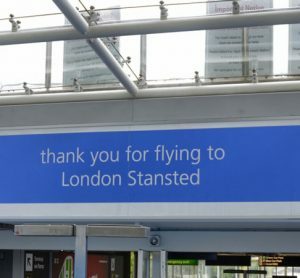 Following in the steps of Heathrow, Stansted is now offering financial aid to colleagues from the EU to aid with applications for settled status after Brexit. 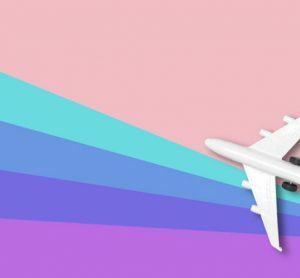 As the Prime Minister's Brexit deal was defeated in the House of Commons, a no-deal Brexit is looking more likely than ever, but what does this mean for flights? 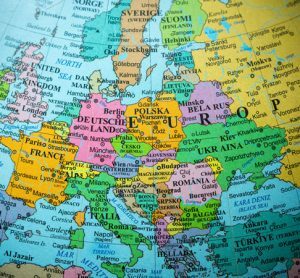 Air traffic numbers in Europe during October bounce-back despite the uncertainty and instability that the continent is currently experiencing. 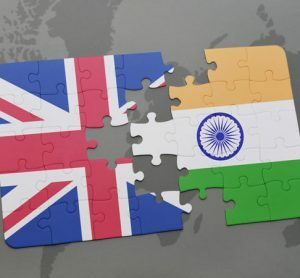 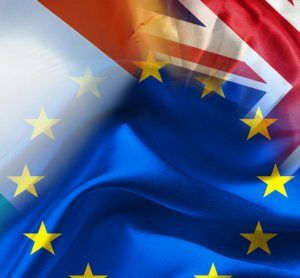 Senior figures from across the North of England are heading to India to target tech trade links with the world’s fastest growing economy. 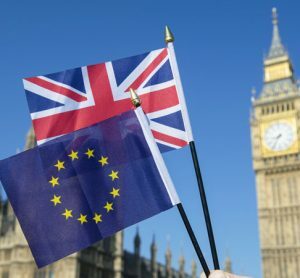 Recognising the service Heathrow colleagues provide, the airport has offered to pay to settle status of EU nationals in move to reassure colleagues.